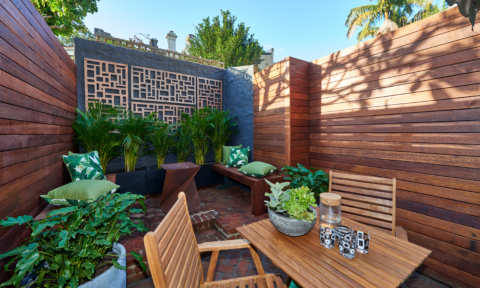 With the warmer weather already already upon us, no doubt many of you have been spending more time outdoors and, for many of us, that means relaxing or entertaining at home in an alfresco area. 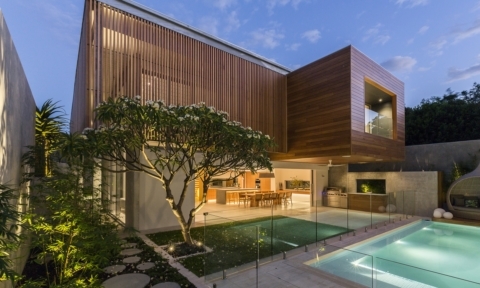 And with the line between indoor and outdoor spaces continuing to blur (thank you Aussie weather!) 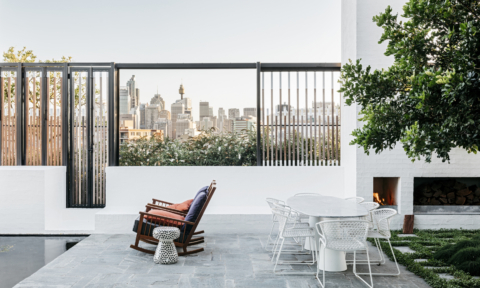 we had a chat with interior stylist, and owner of Dot + Pop, Eve Gunson recently for her tips on how to get your outdoor spaces looking super stylish in time for Christmas entertaining. “Having comfortable outdoor furniture is a must if you spend a lot of time outdoors in the warmer months. 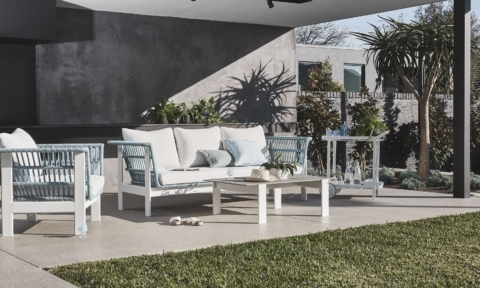 And there are so many gorgeous options for outdoor furniture in all shapes, sizes and price brackets,” says Eve. 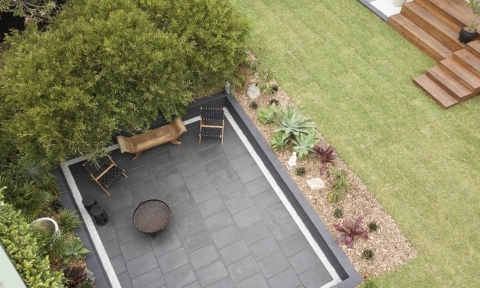 Your choice of furniture depends largely on the way that you like to use your outdoor space. 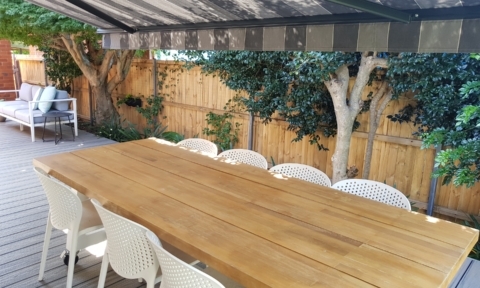 If long table dinners are your thing then a large table and plenty of chairs is in order, but if your favourite type of alfresco activity is curling up with a book then a comfortable outdoor lounge or two is probably a better choice. “If you enjoy relaxing and reading your book, look into a modern take on the sun lounger,” says Eve. Personally, I view my outdoor area as yet another styling opportunity and it can be particularly fun to decorate it for a special occasion. “Add a pop of colour and some summer fun into your outdoor space by using soft furnishings and decor items. 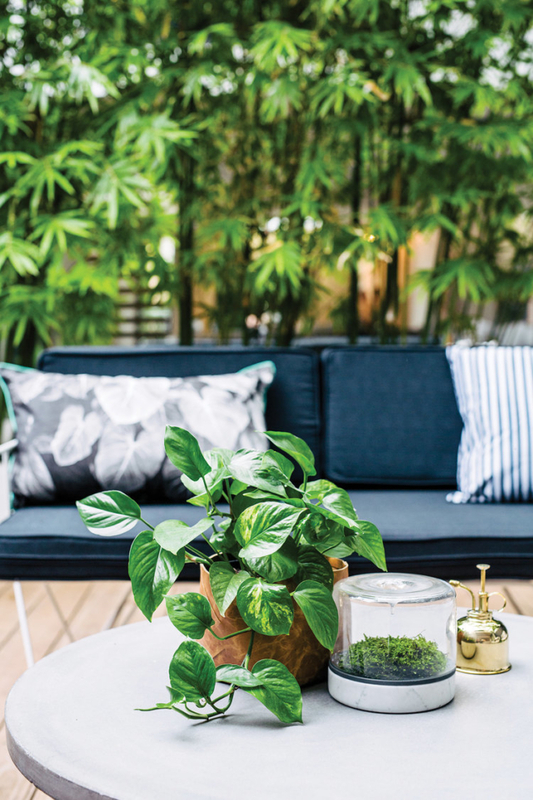 Use outdoor cushions on your furniture, string up some festoon lighting, use statement pots and plants to add personality and if you’re up for it, you could even paint your fence, veranda or pergola for a fresh new season look,” says Eve who suggests investing in a weather-resistent rug too. 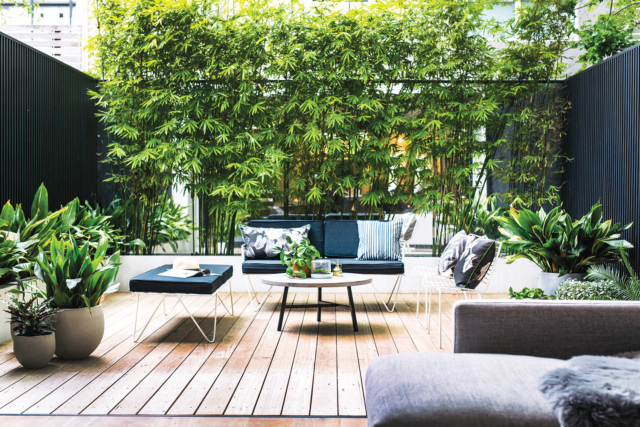 As a cushion addict, stylish outdoor cushions are a must! 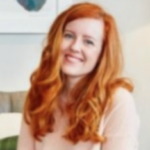 Fairy lights, string lights or festoon – whatever you call them they are wondrous at creating atmosphere but Eve suggests looking at more permanent options too. 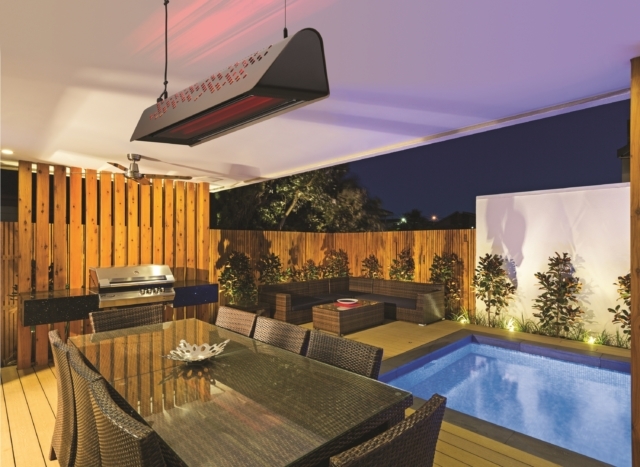 “When those summer nights full of friends and drinks extend later than expected it’s great to have outdoor lighting and a heater option,” says Eve. “The IXL multi-function Fresco Aurora Outdoor Heater is an outdoor entertaining appliance like no other. The app controlled Fresco Aurora combines ambient infrared heat, dimmable task lighting and mood lighting in one stylish unit,” says Eve. 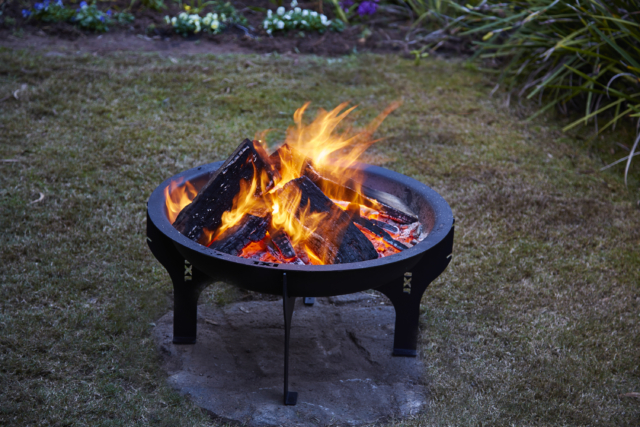 Eve is a fan of fire pits too and particularly ones that double as a barbeque such as the Pit n Grill Deluxe from IXL. 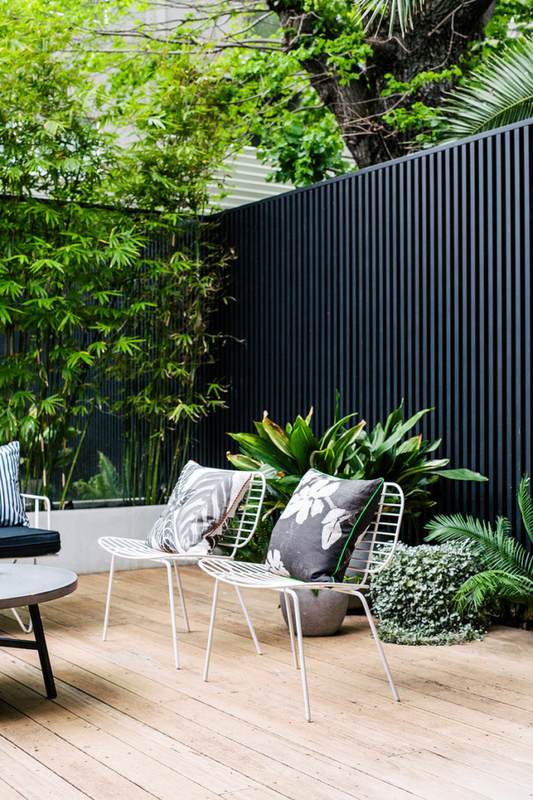 Create a lush tropical backyard retreat by getting your hands dirty in the garden. 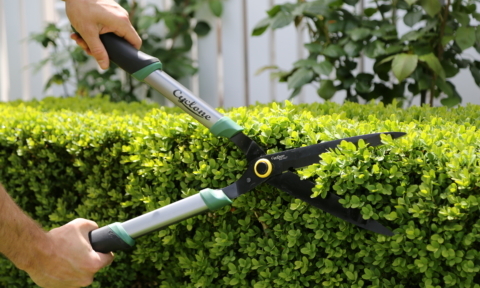 “Start by weeding, pruning, mulching and fertilising your existing plants and they will happily spring back to life. Then head down to your local nursery and pick up a few extra plants to fill in the gaps and make it feel lush,” says Eve who loves the flexibility of pots, planters and hanging plants. 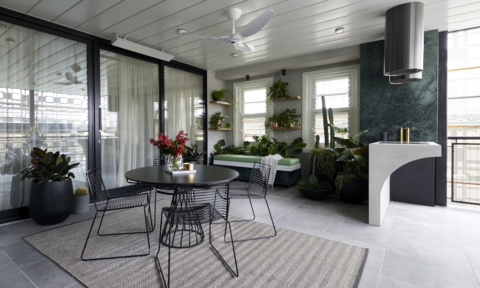 “By using moveable planting solutions you can easily bring the greenery up onto your deck, balcony or patio and change the overall feel of your space,” says Eve.